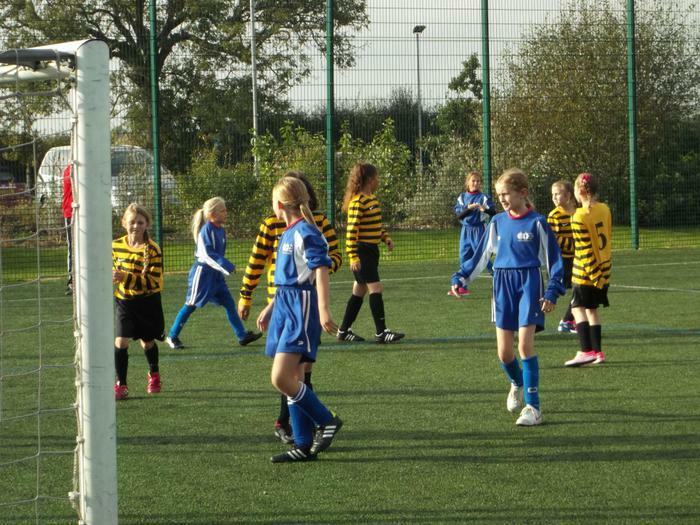 Our girls love playing football. 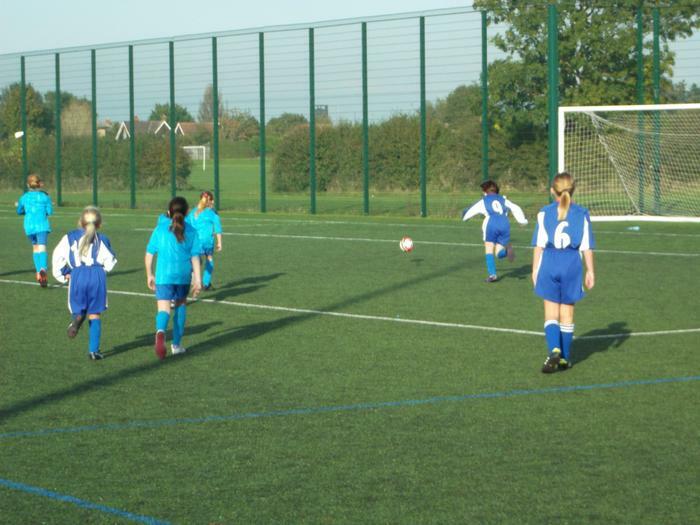 The girls' football team has been very successful so far this year. 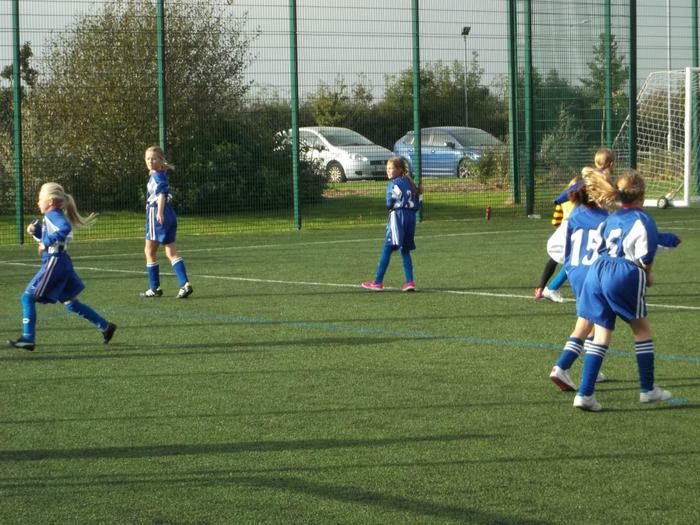 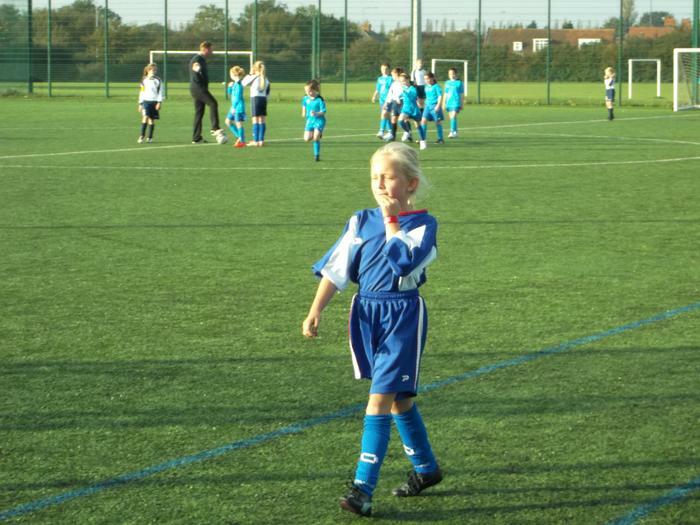 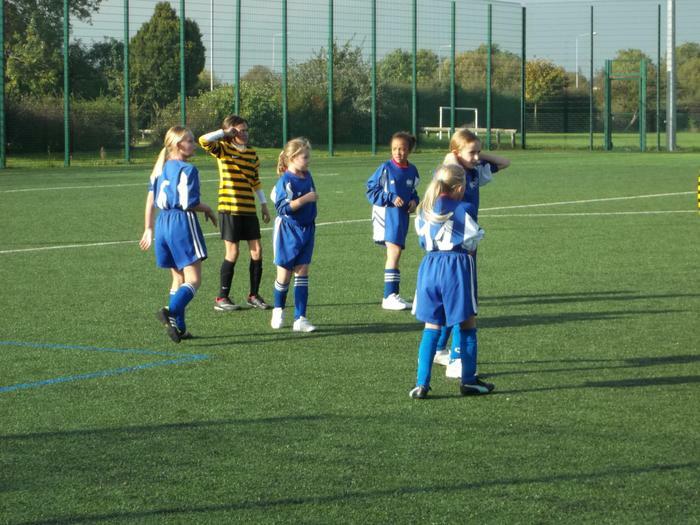 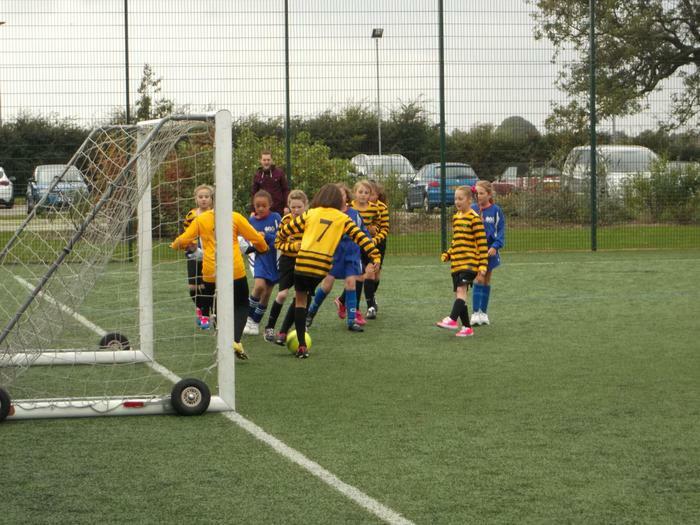 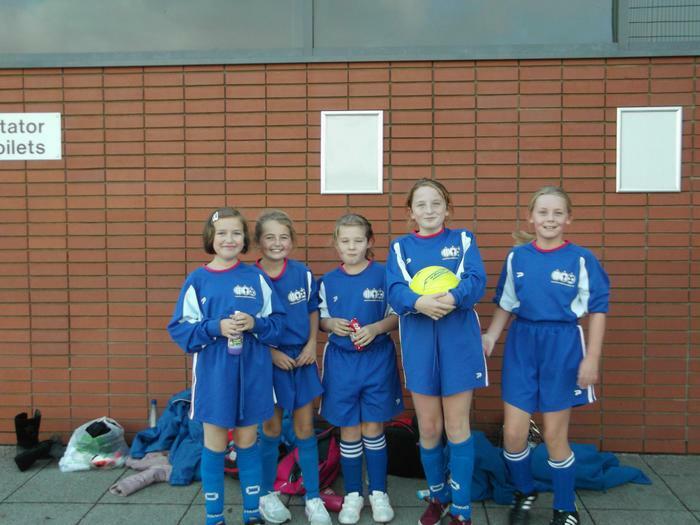 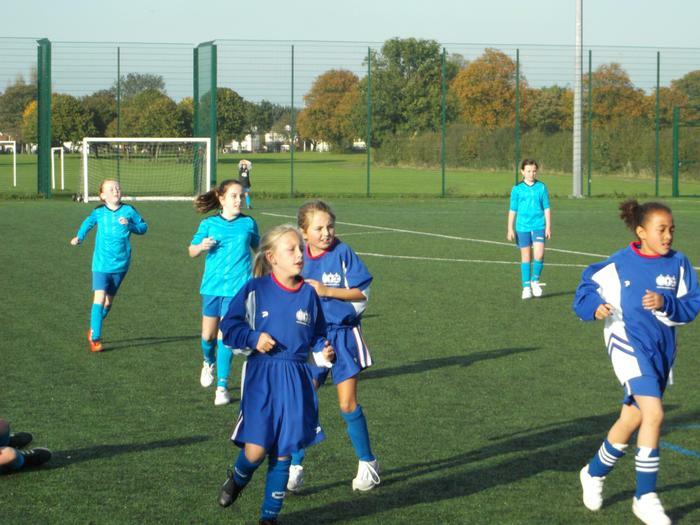 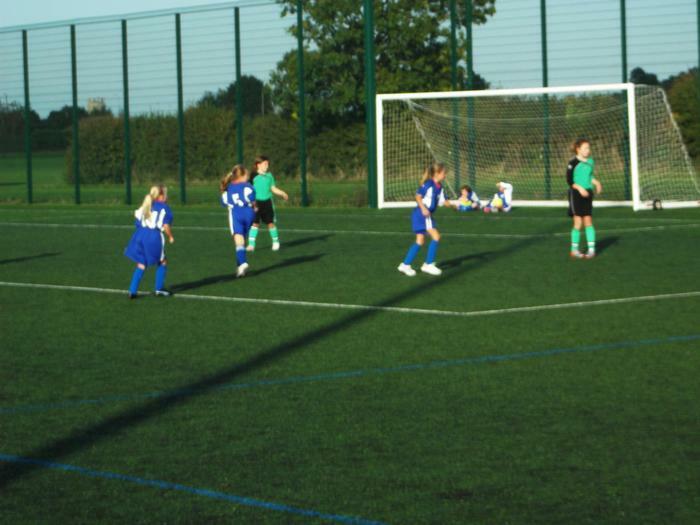 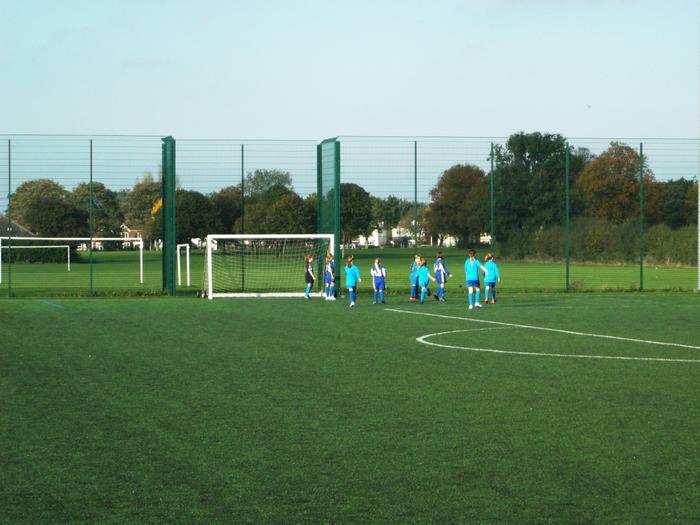 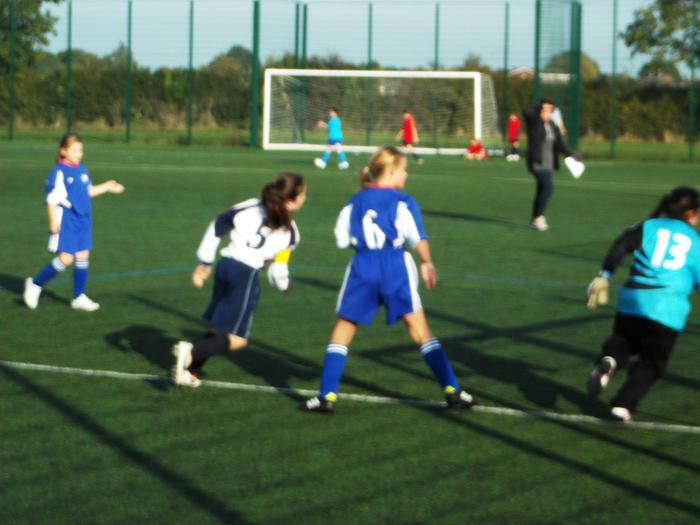 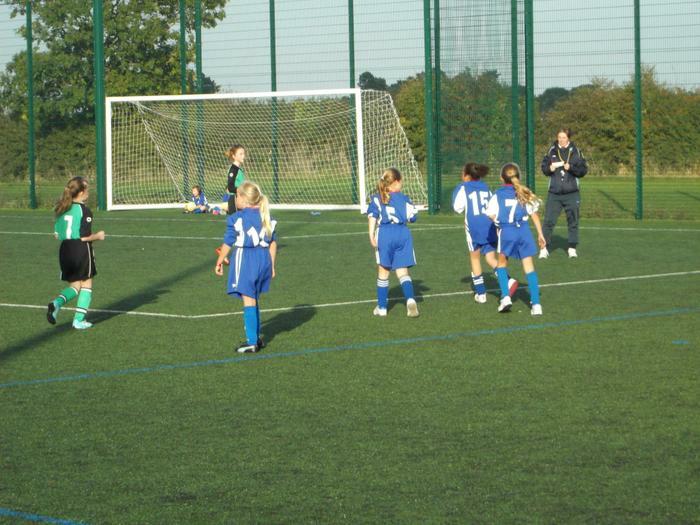 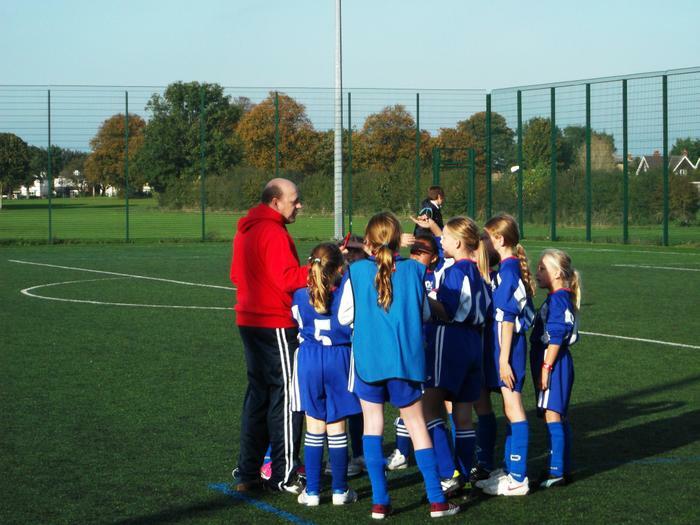 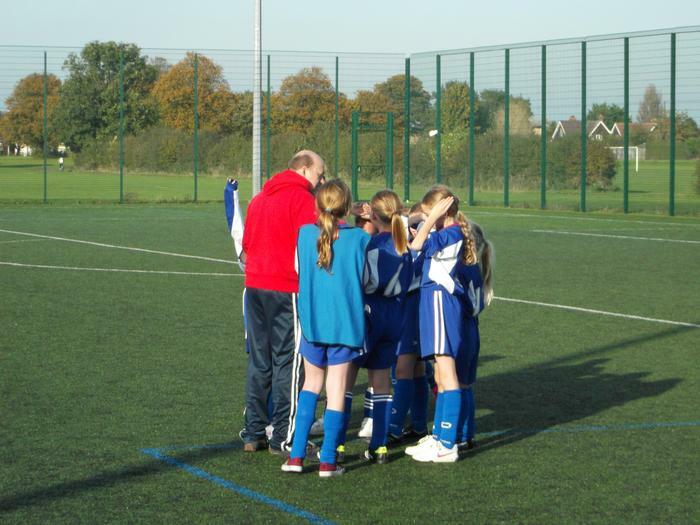 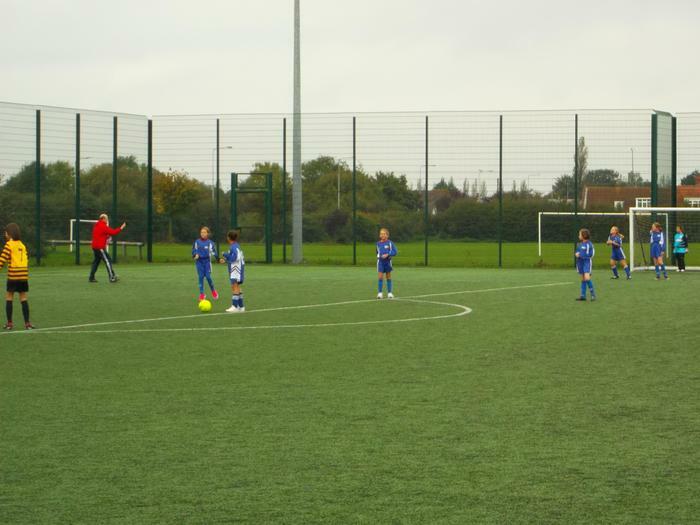 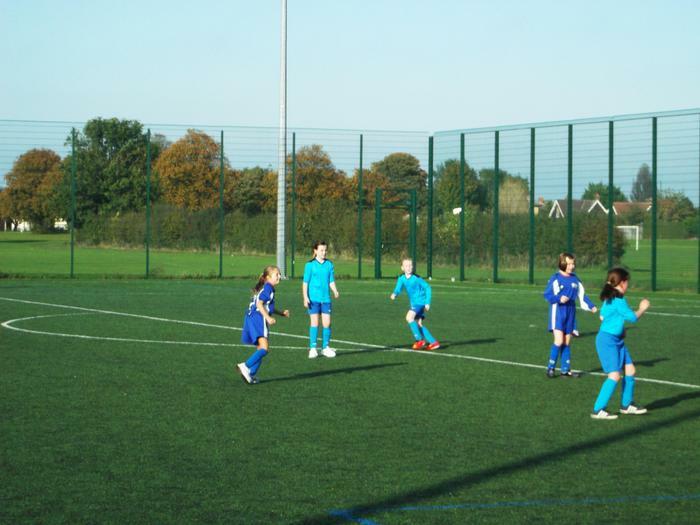 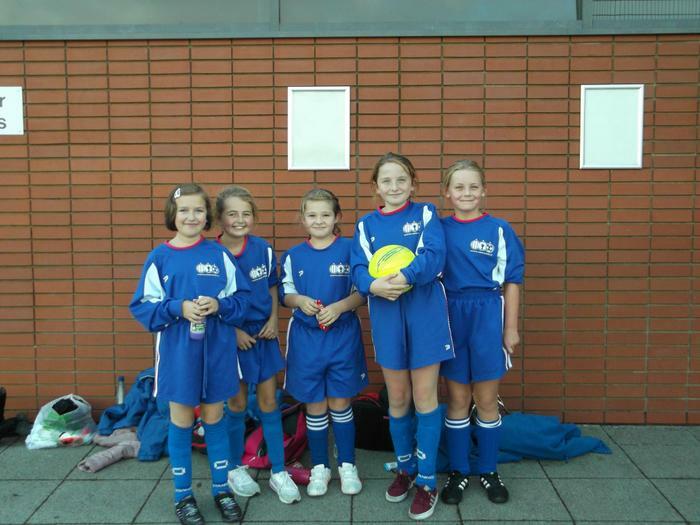 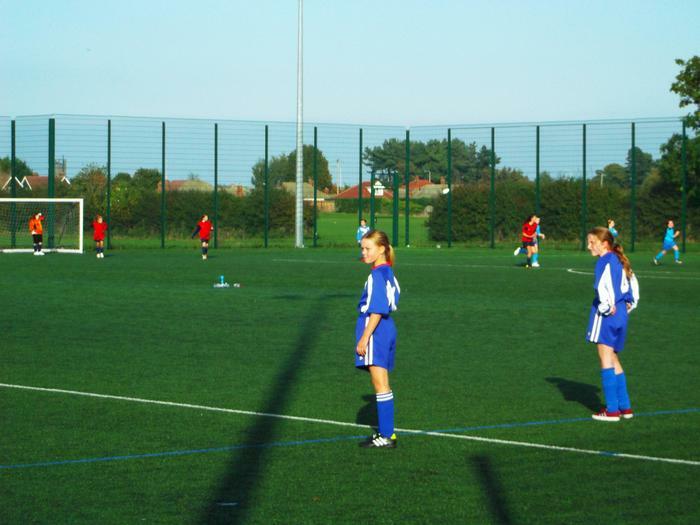 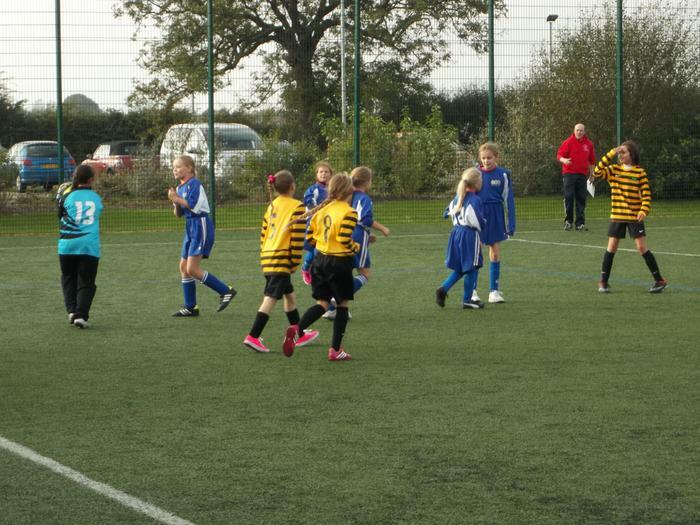 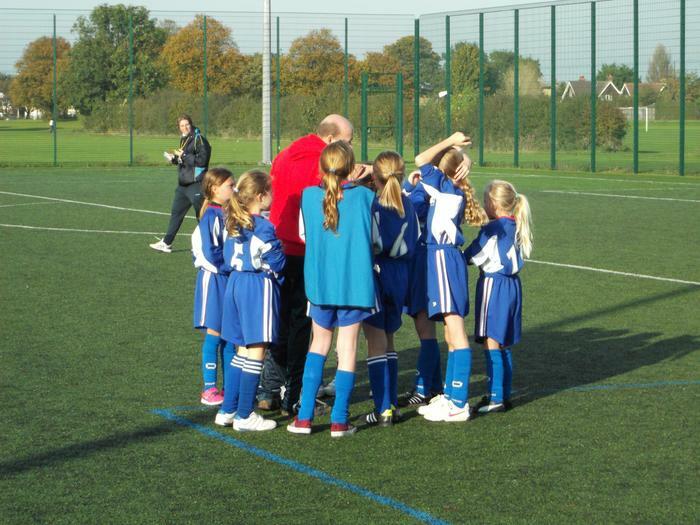 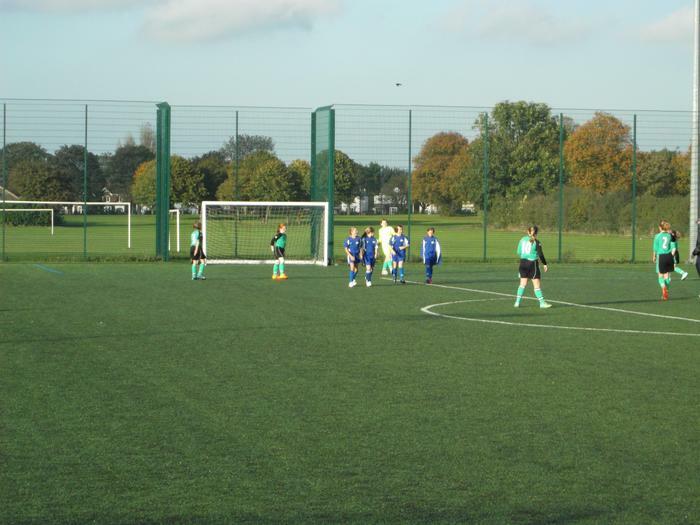 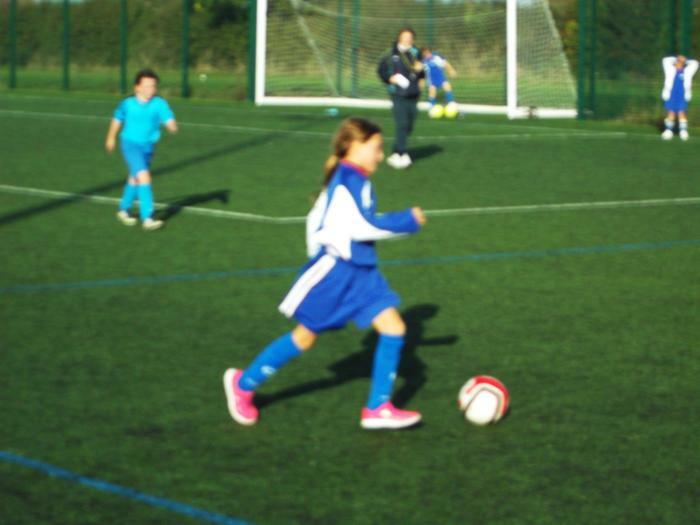 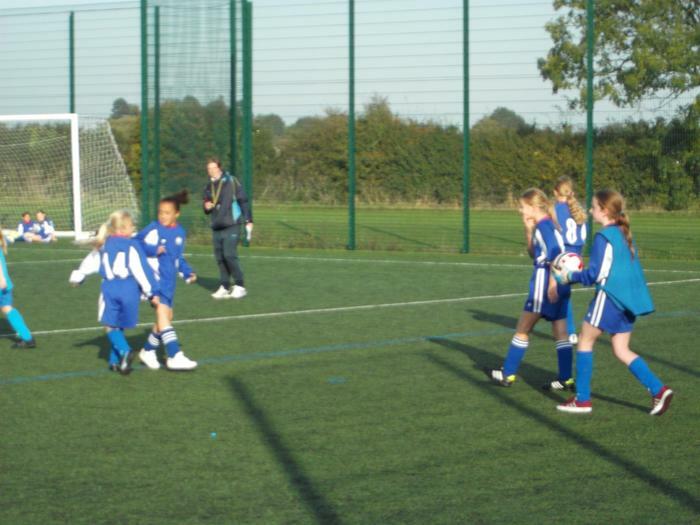 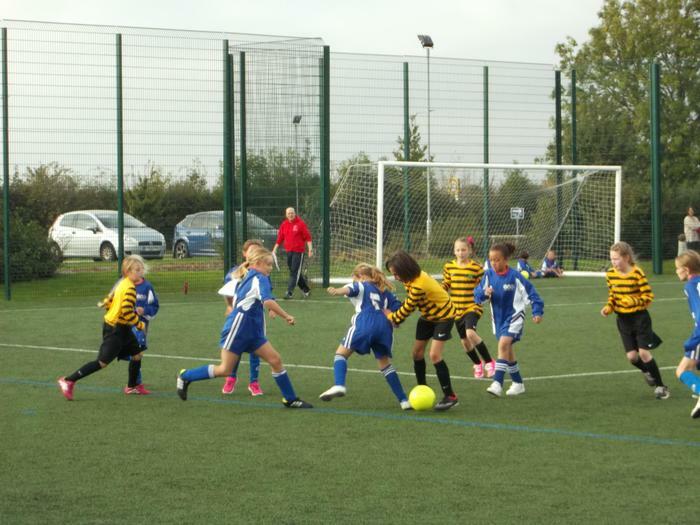 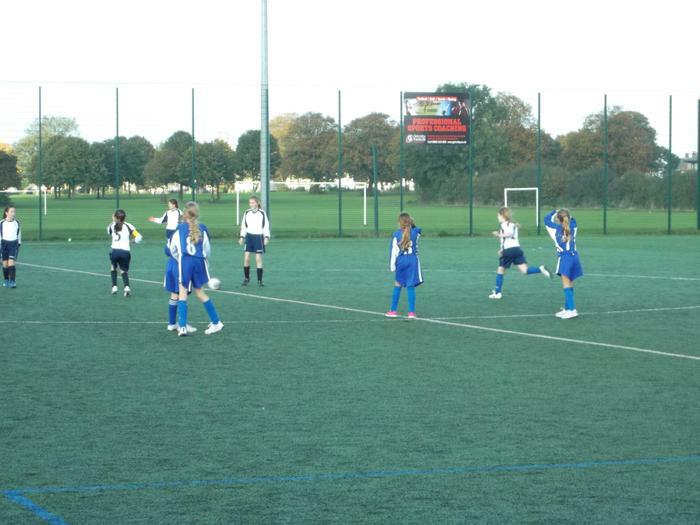 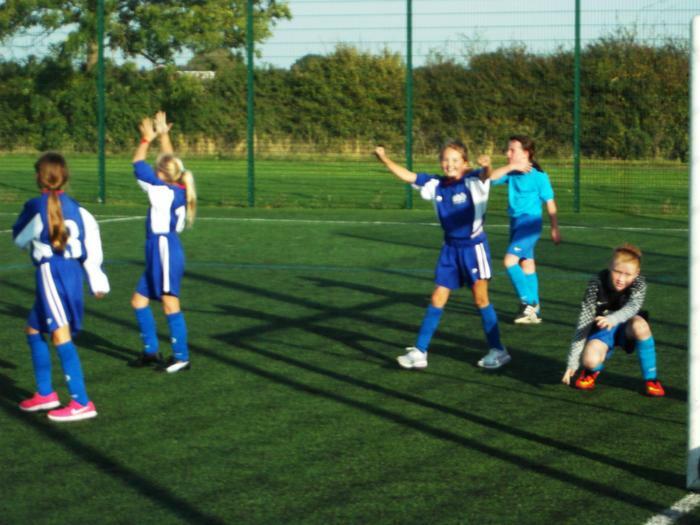 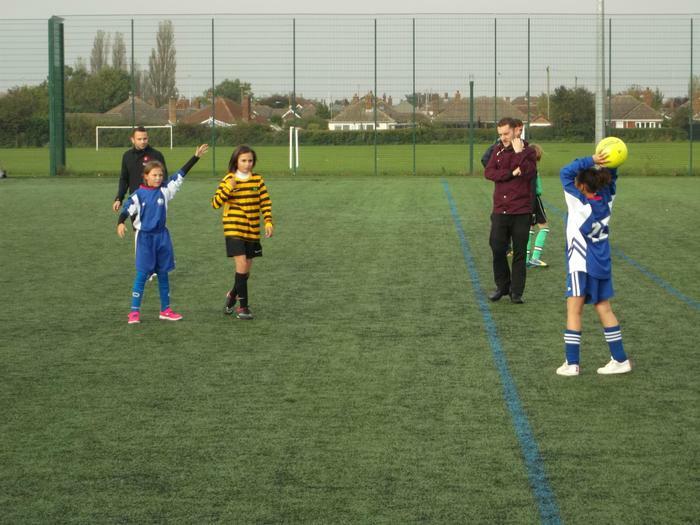 These are some photos of the girls' playing in the Alliance Football League.